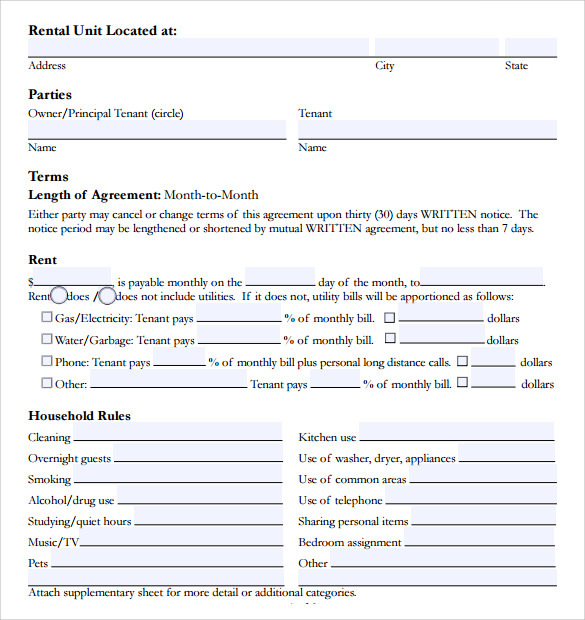 Rental Agreement Letter is a document where all the rental details are mentioned between the tenant and landlord. The details are available in simple and easy language with signature of both parties. The rental agreement will give proof on the rent service. Now, the samples are easily available online. You can select and choose different the sample that is just good for you. It is available in both word and pdf document. You can download and customize as per your choice. It is available in various designs that you can choose and get the rent document ready. 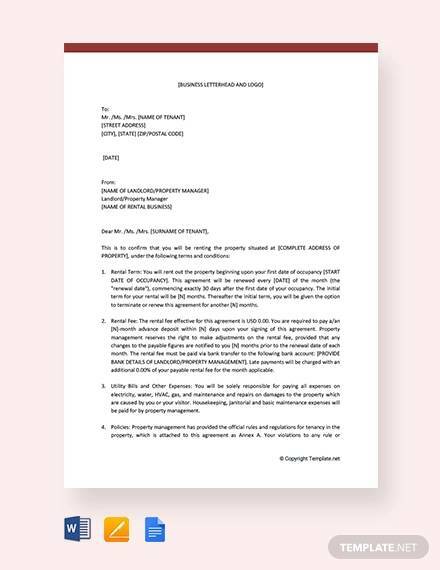 A rent agreement letter is written by a tenant to his landlord acknowledging the terms and conditions laid down by the latter while renting out his property. 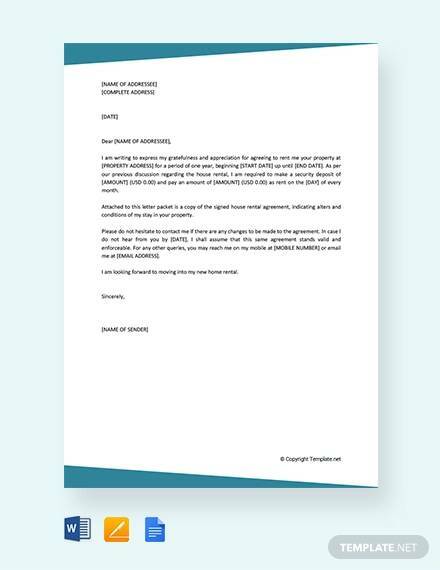 A Sample Rent Agreement Letter Template is used to create a sample rent agreement letter. The templates have a simple and professional look. A landlord agreement is written by a landlord to his prospective tenant seeking acknowledgement to the rental terms and conditions laid down by him. 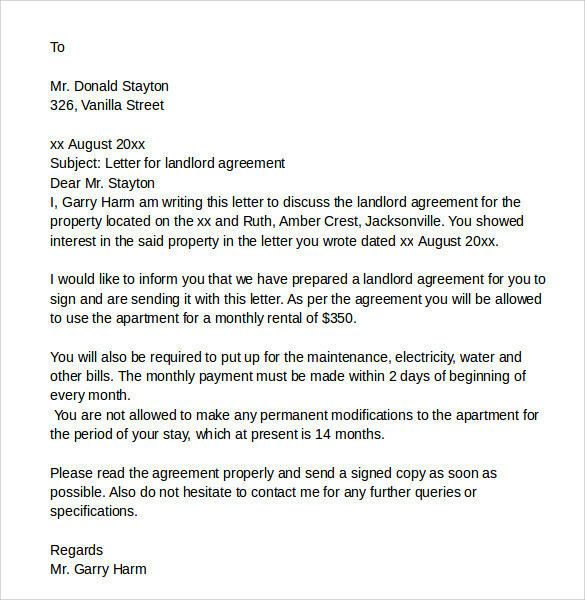 A Sample Landlord Agreement Letter template is used to create a sample landlord agreement letter. The templates have a simple and functional design. A rent agreement letter gives in writing that the tenant and the landlord agree to the terms and conditions for renting out the property. 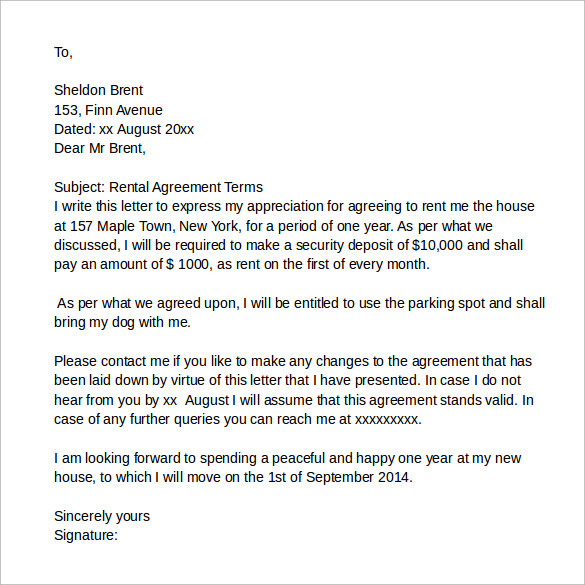 A Rent Agreement Letter Template is used to create a rent agreement letter. The templates have a simple and functional design. A rent agreement for a room in a private home is written by a landlord to his tenant seeking rent in his home. 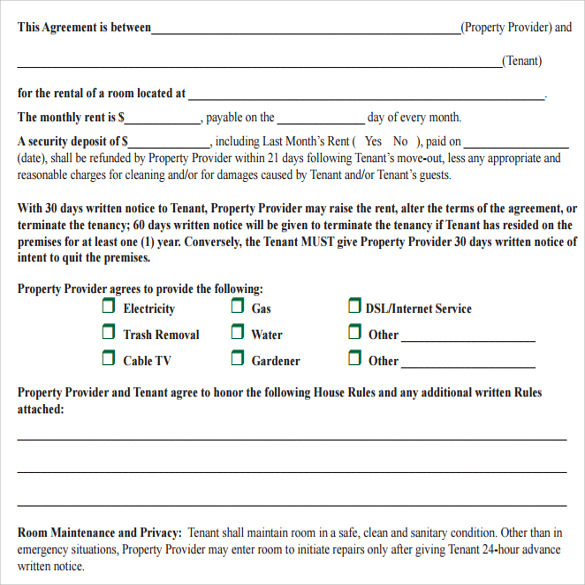 A Rent Agreement for a Room in a Private Home template is used for to create a rent agreement for a room. The template provides blank space for filling in details like name of tenant, property provider, rent rate etc. 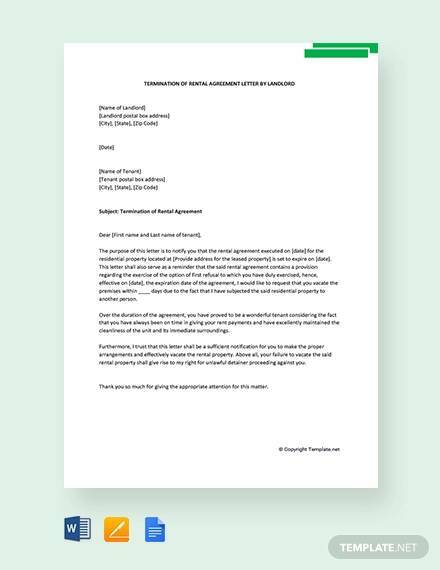 Why do you need a Rental Agreement Letter Template? A Rental Agreement Letter template is needed for writing a rental agreement. A rental agreement letter is signed by both the tenant and landlord and is proof of the agreement agreed upon. A template is easy to use because it gives a readymade design for the user to fill in the content. 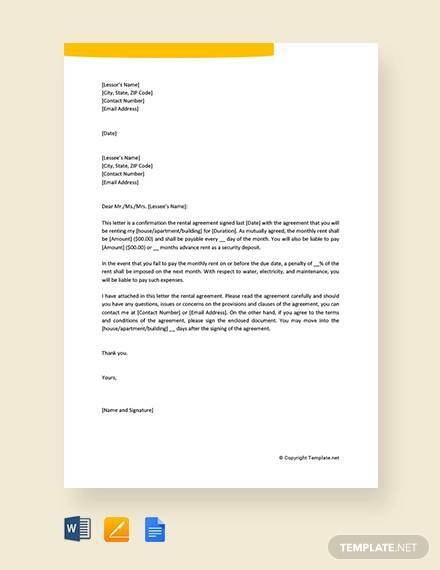 When do you need a Rental Agreement Letter template? 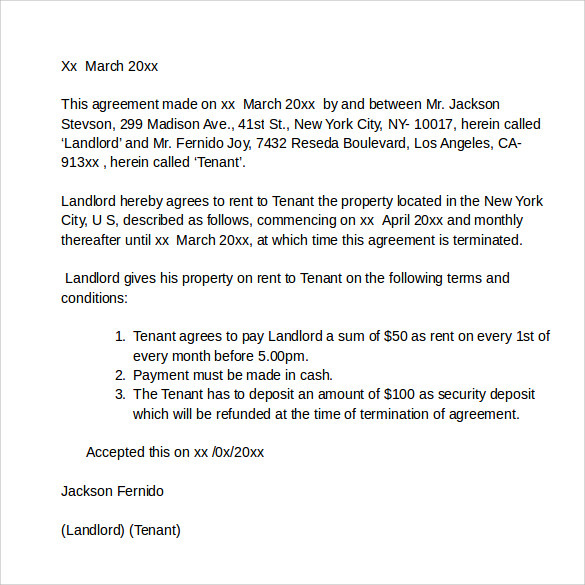 A Rental Agreement Letter is used by a tenant and his landlord to have written proof of the rent service agreed upon. A Basic Rental Agreement Letter template is needed when a rent agreement is to be written to be agreed upon by both parties. 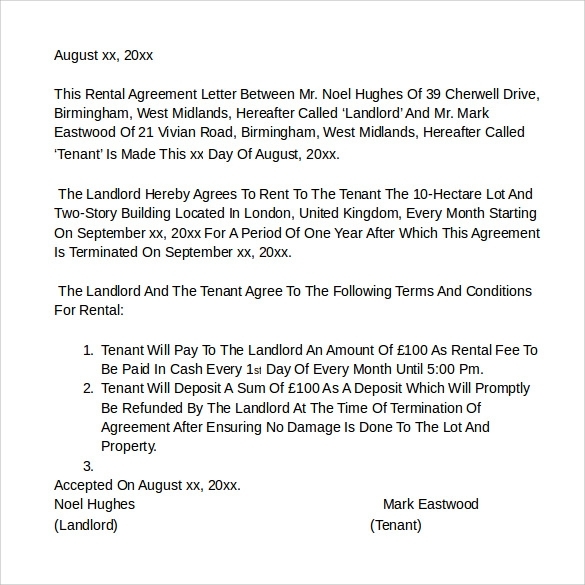 A Rental Agreement Letter template allows a user to create a rental agreement. 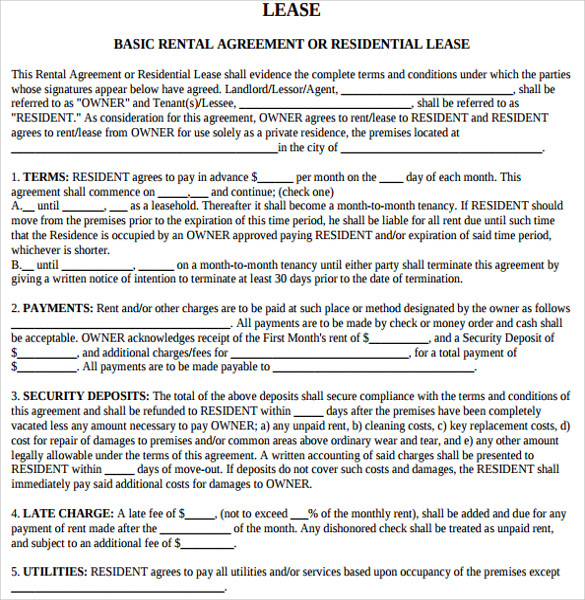 There are different types of rental agreement templates. 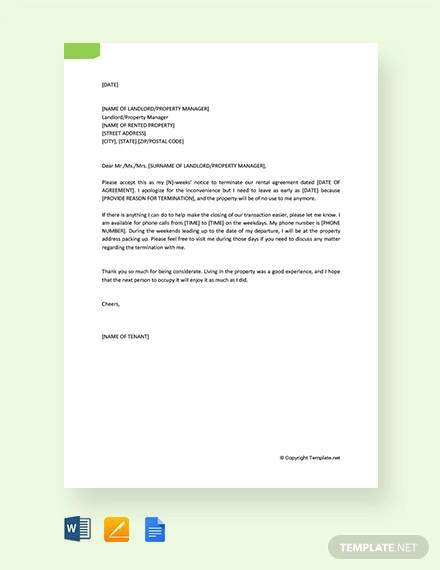 These templates give a unified look to the document and as such can be used multiple times for the same type of agreement letter .Even non-designers can use readymade templates to create rental agreement letters with all details. 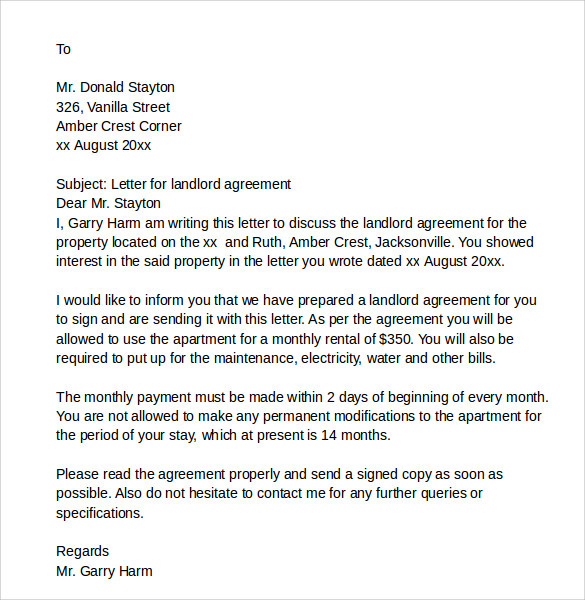 It is indeed a good idea to use Rental Agreement Letter templates to create rental agreement letters. Templates are cost-effective measures because the designs can be used multiple times for same type of letter and saves time in creating a new document from scratch.